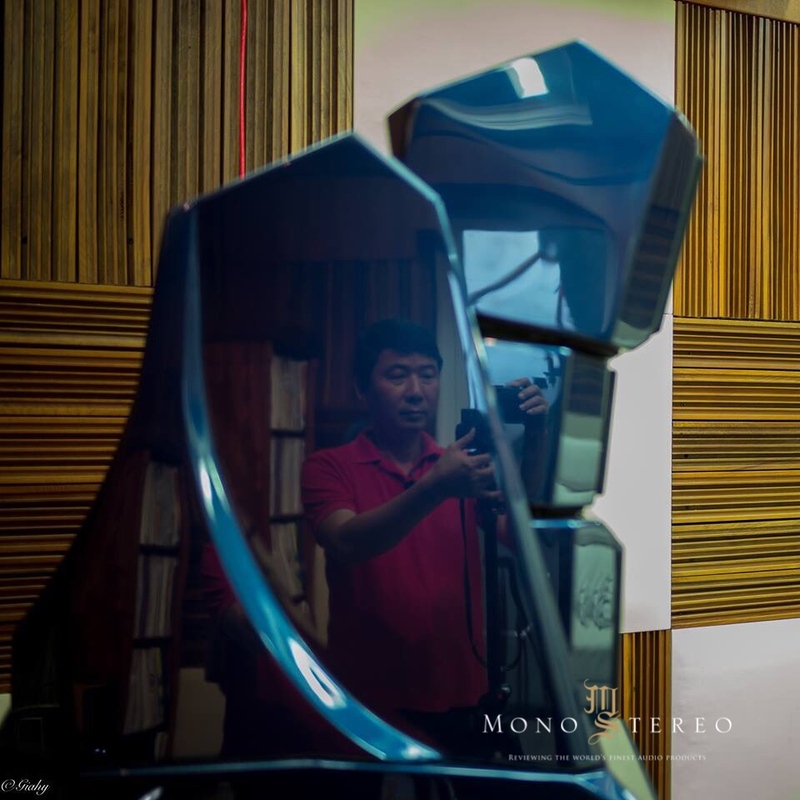 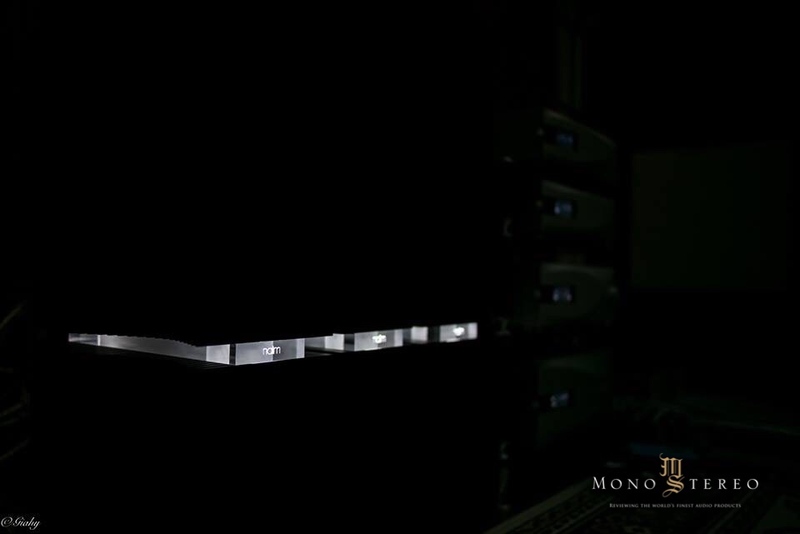 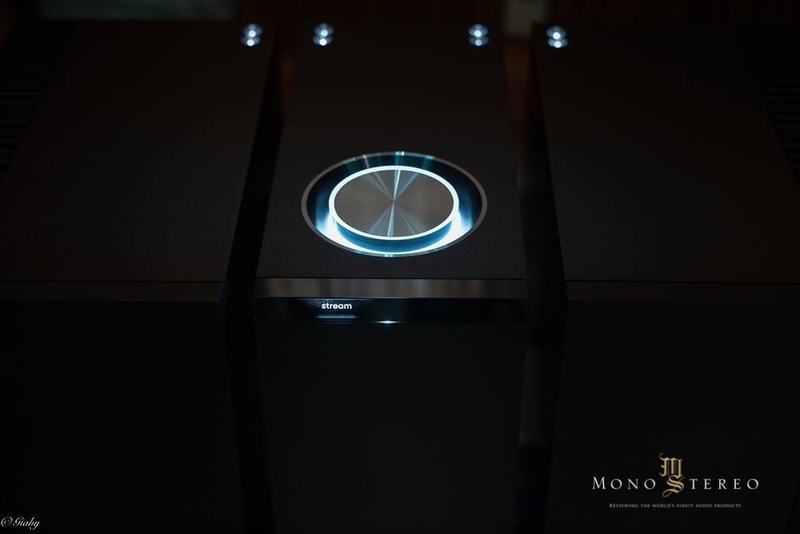 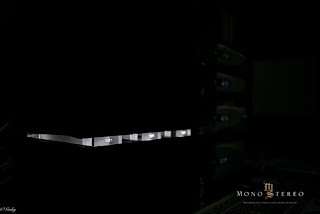 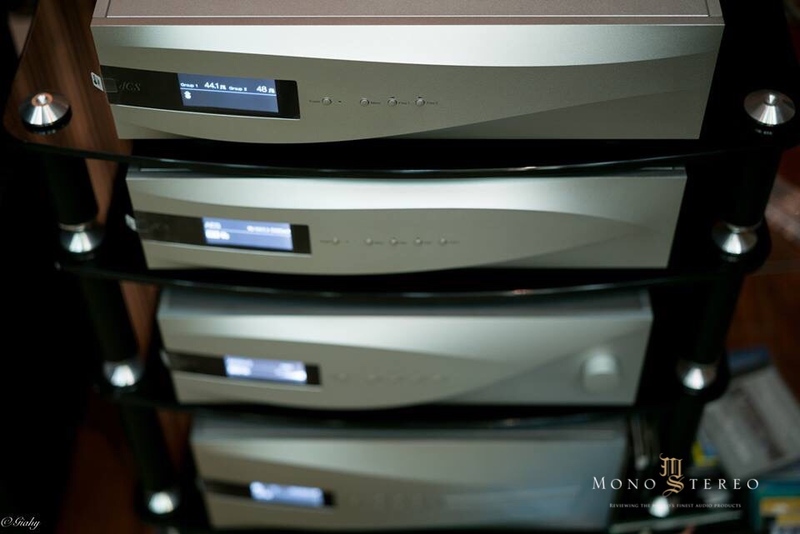 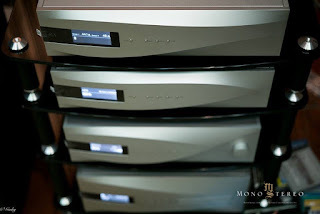 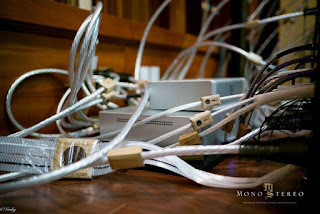 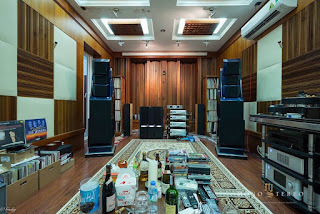 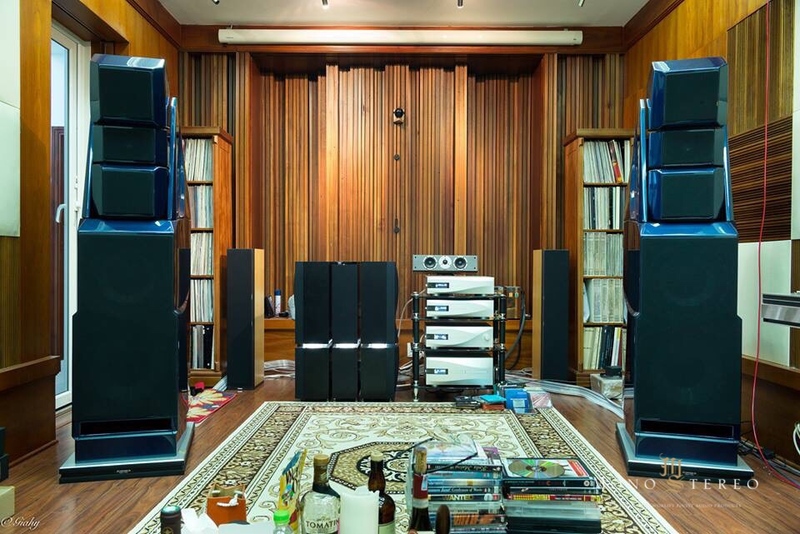 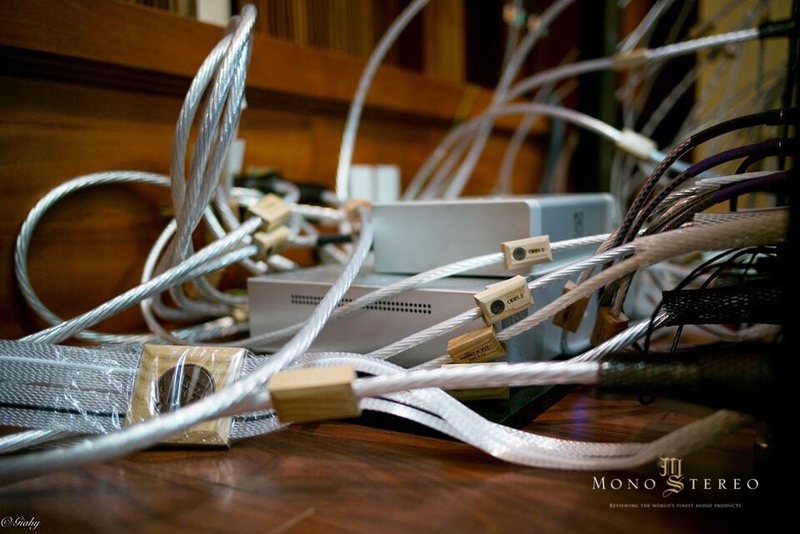 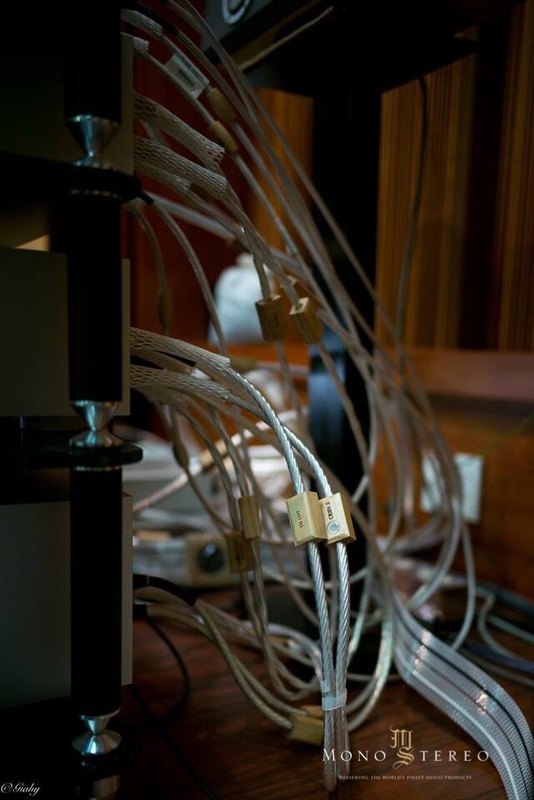 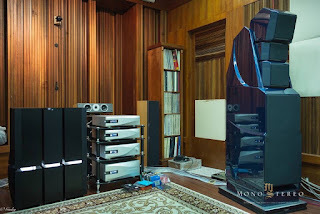 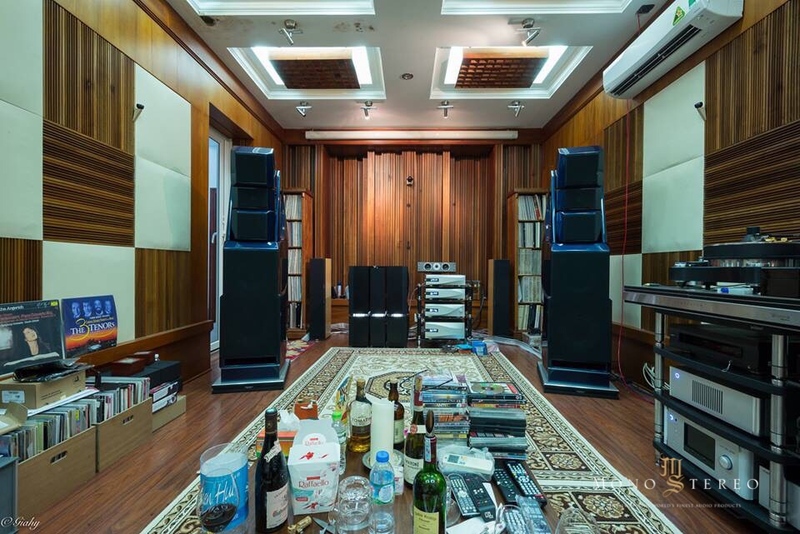 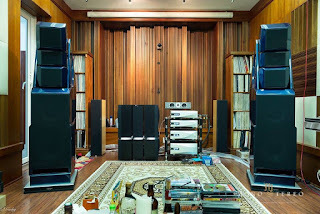 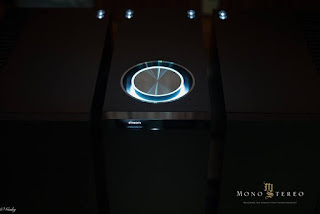 Take a deep breath and dive into another photo set of the dedicated audiophile heaven. This time with Wilson Alexandria X2 speakers, NAIM Statment electronics, full Nordost Odin 2 cable loom etc. 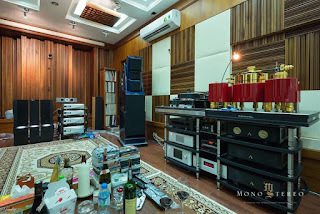 Thanks Pham Thanh Cuong. 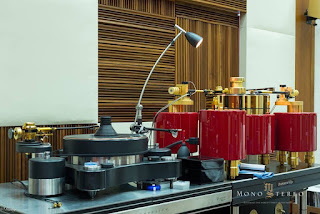 Turntable Davinci - TW Acustic. 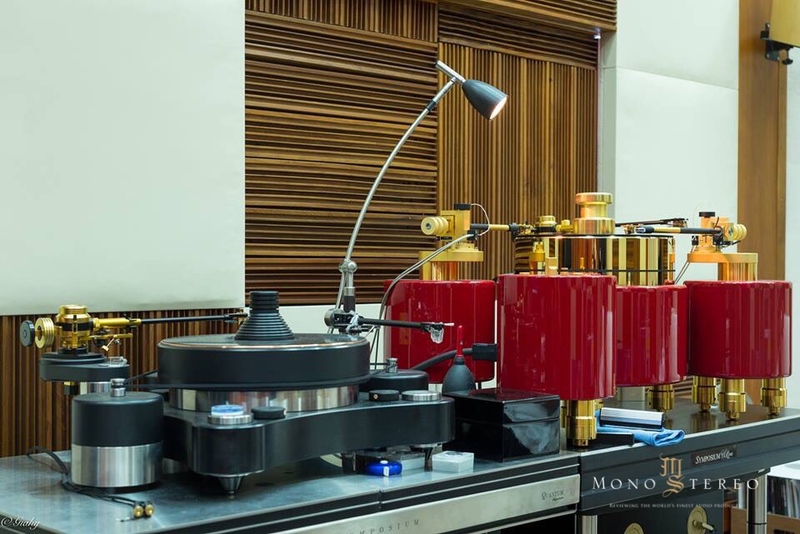 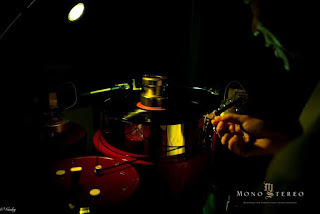 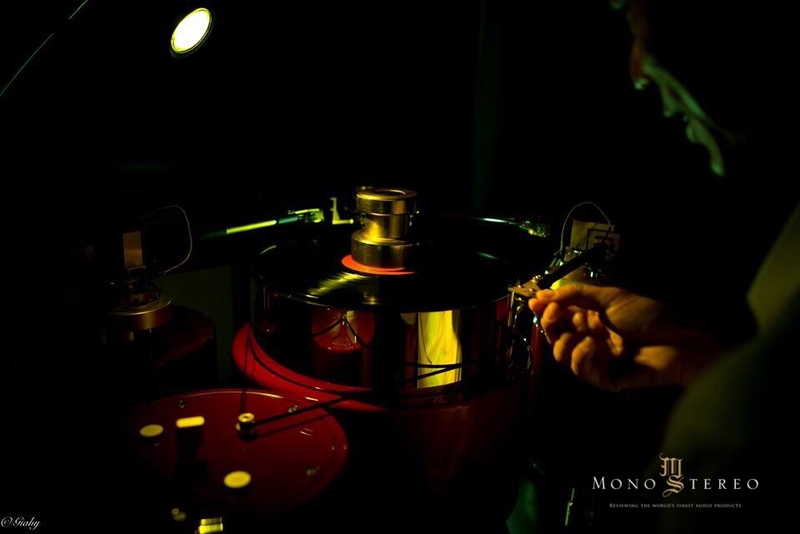 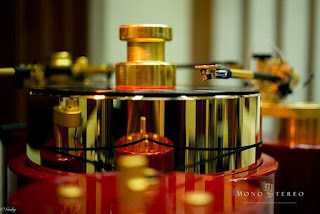 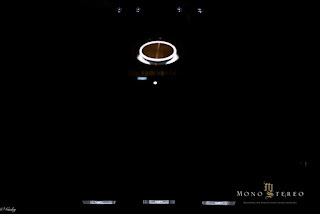 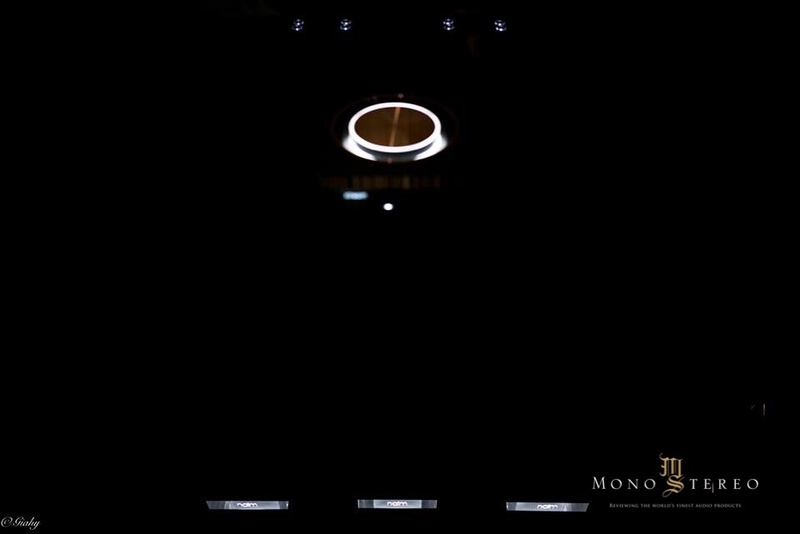 Tonearm Davinci - Graham Phantom Gold. 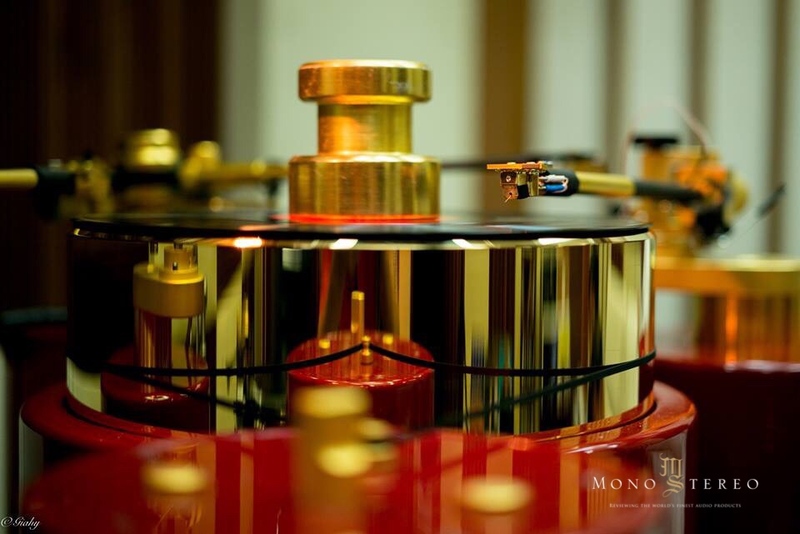 Cartridges: Clearaudio Goldfinger statement - Davinci.